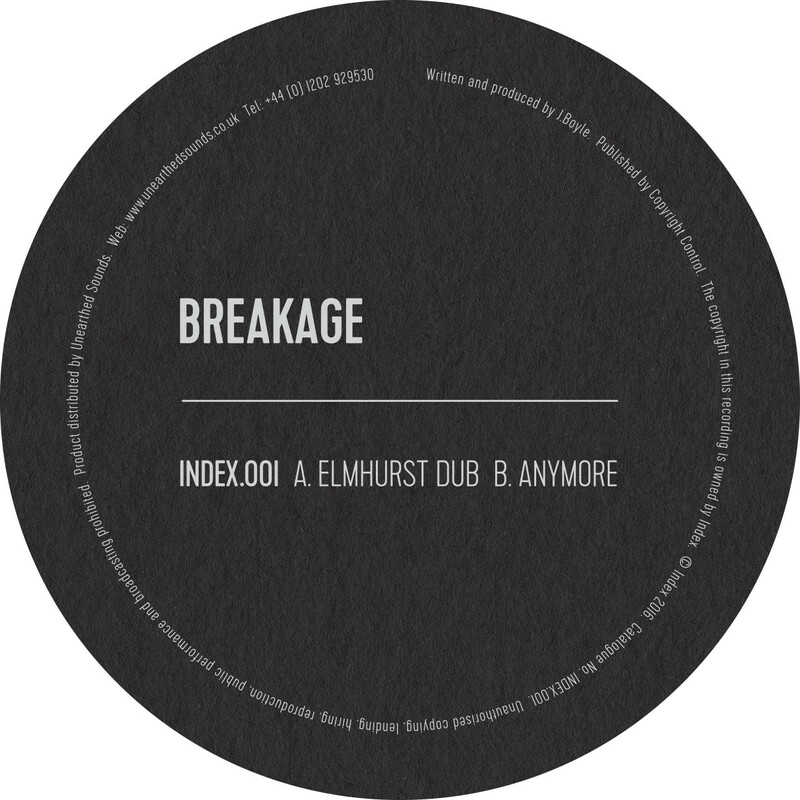 It's the first one from Breakages new label Index, so it’s bound to be a biggie right? Right? The intro relives a classic set of breaks before a ragga vocal add the throwback vibe. What makes this track really special, however, is the bassline! It will tear the wall of any club down, it’s devastatingly good! If you like things dark and dirty, you’re going to want to hear this, and by the way, the B-side's amazing too!